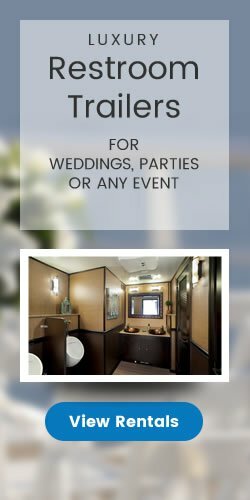 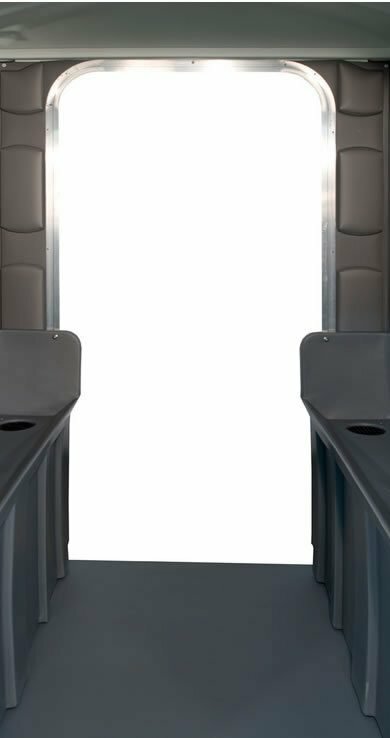 Are you looking for a solution to backed up lines at concerts, races, or other special events where adult beverages are consumed? 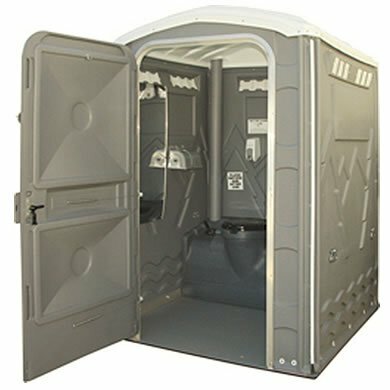 Check out the Urinal Unit. 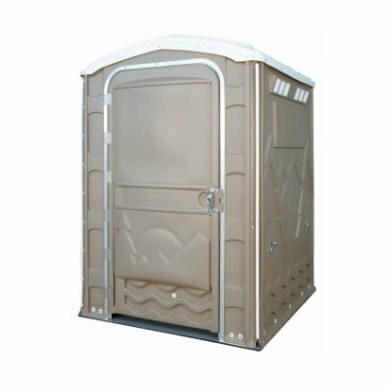 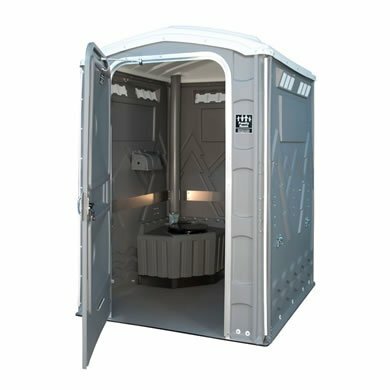 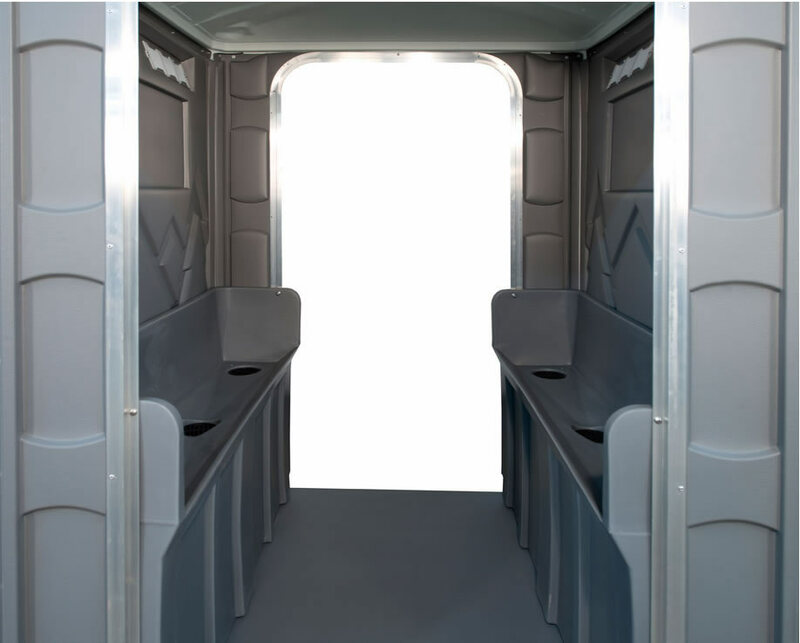 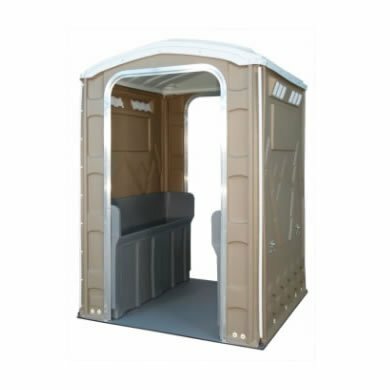 A walk-through shell with two 70-gallon urinal troughs, the Urinal Unit can service up to four men comfortably at one time. 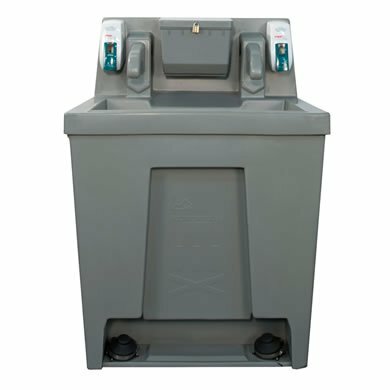 The trough tanks mimic expensive plumbed troughs found in many arenas and stadiums at a fraction of the cost. 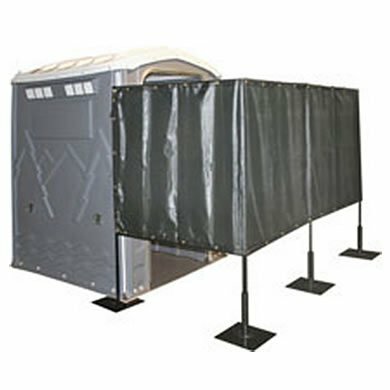 Optional privacy screens may be set to provide a discrete in and out queue for each unit. 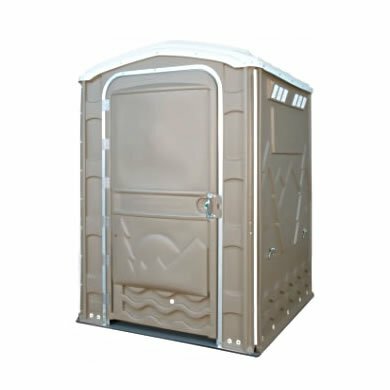 Each tank is serviceable from the inside of the unit through two drain plugs located at either end of each tank.